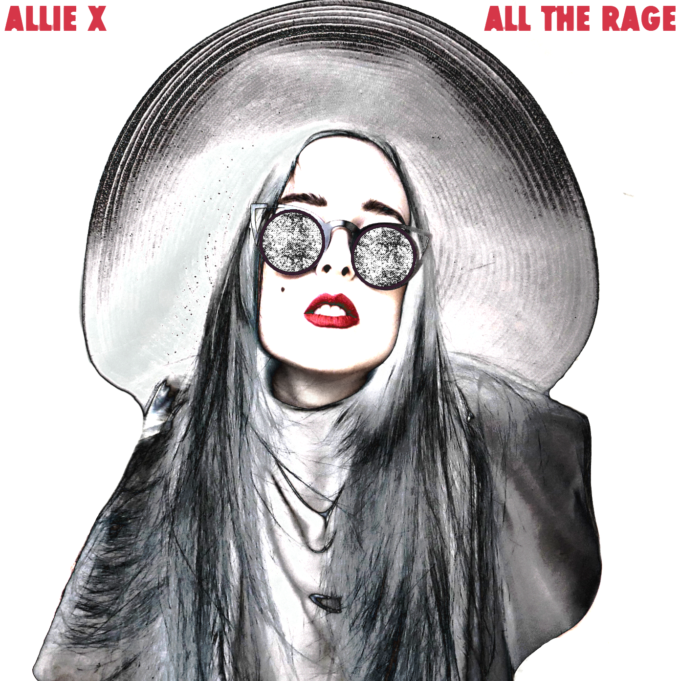 Canadian songstress Allie X has us hook, line and sinker with her latest single ‘All The Rage’. There are simple too many elements in this three minute, six second pop anthem that we love to mention; it’s really that damned good. Of course, there’s the Max Martin-esque stabs at the top of the song, the interesting vocal arrangements, the driving pop/dance beat and a great message behind it. Allie performed the track over the weekend at Hyde Park in London as part of a massive concert, supporting auspOp favourites Take That. We’d go so far as to say that pop’s most interesting new superstar has arrived and it won’t be too long before Allie X herself is… all the rage.